Tiffany F. Southerland is a lawyer by training and change agent at heart. She attained 3 degrees from 2 different Ivy League universities, before starting her career as an attorney at an AMLaw 100 law firm in Philadelphia. 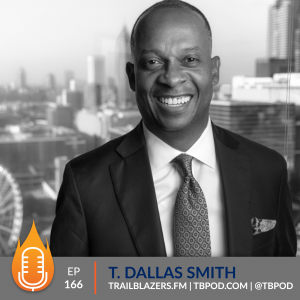 She transitioned from practicing law to a career in higher education as Associate Director of Admissions, Diversity and Inclusion at a law school and later returned to the law firm where her career began as Manager of Professional Recruitment. [spp-timestamp time="02:50"] What are you most grateful for in your life right now? [spp-timestamp time="03:30"] Did you envision becoming a lawyer, coach or speaker at an early age? [spp-timestamp time="04:40"] What is like being a black woman with multiple degrees from two different Ivy League schools? [spp-timestamp time="07:00"] How can young girls best position themselves to get accepted to an Ivy League university? [spp-timestamp time="08:30"] Why did you choose the educational path of studying Human Development and Social Work, before going to law school? [spp-timestamp time="11:15"] Did your educational path inspire the trifecta of writing, speaking and coaching? [spp-timestamp time="12:20"] Why did you decide to do a TEDx talk? [spp-timestamp time="15:00"] What was the reception to your TEDx talk? [spp-timestamp time="16:15"] What steps did you take and are still working on to continue to become a great public speaker? [spp-timestamp time="18:00"] How can someone wanting to do a TEDx go about securing that opportunity? [spp-timestamp time="19:30"] Do you have coaches and mentors who help guide you and hold you accountable to your own goals? [spp-timestamp time="20:45"] What's on your vision board for the next 10 years and beyond? [spp-timestamp time="23:30"] What's something small you've done this month that you're proud of? [spp-timestamp time="25:00"] Why is volunteering so important to you and giving back of your time, talents, and treasures? Even the worst parts of our experiences in our lives are opportunities for blessings, opportunities for lessons that help drive our purpose and strengths and create the person we were meant to be! Don't hide & deny the things of our past. Instead, turn them into opportunities. Don't believe that because school costs money and you don't have money, that means you shouldn't go! Tiffany's TEDx Talk: Your story is your strength! Tiffany F. Southerland is a lawyer by training and change agent at heart. 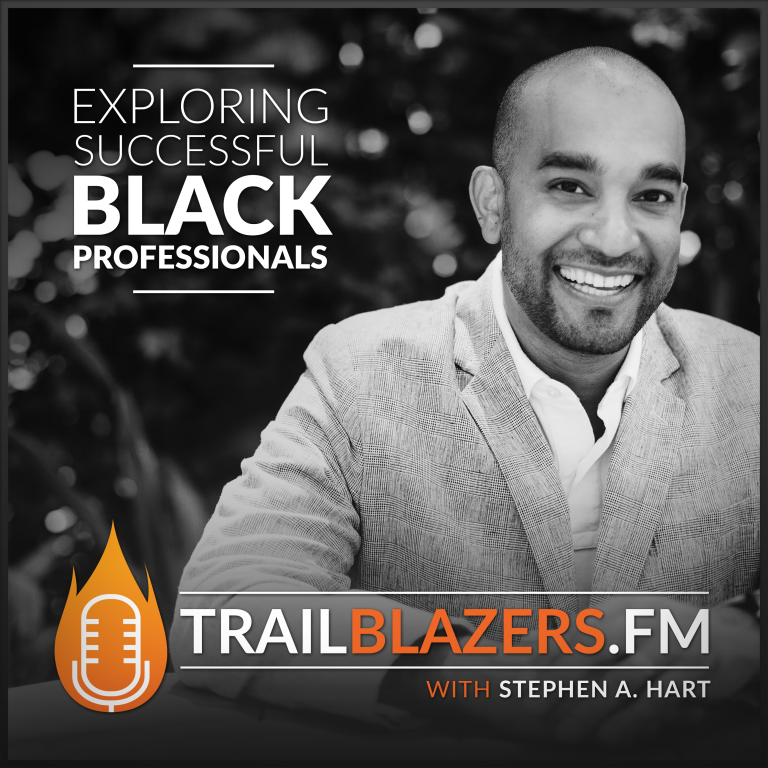 She started her career as an attorney at an AMLaw 100 law firm in Philadelphia before transitioning to higher education as Associate Director of Admissions, Diversity and Inclusion at a law school. Tiffany later returned to the law firm where her career began as Manager of Professional Recruitment. She received her Bachelor of Science in Human Development from Cornell University; a Master of Social Work from University of Pennsylvania School of Social Policy and Practice; and later a Juris Doctor from University of Pennsylvania Law School. 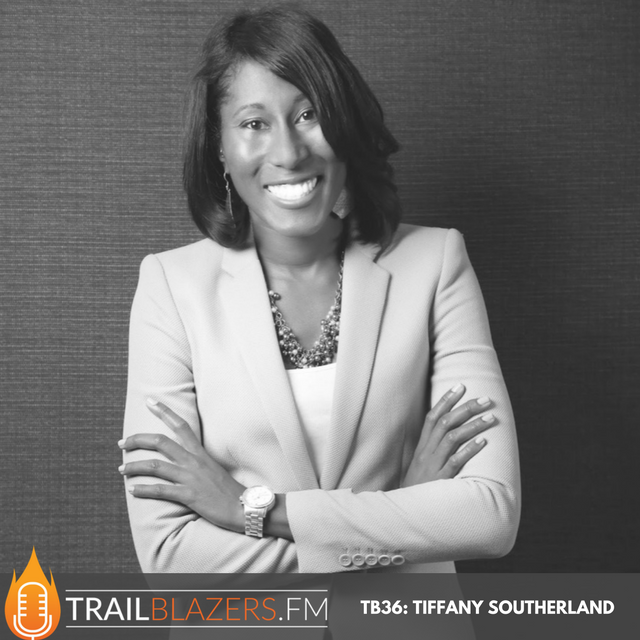 Tiffany founded Four Corners Coaching in 2015, and helps rising professionals own their stories, understand their strengths, and leverage their life experiences as they pursure future success. 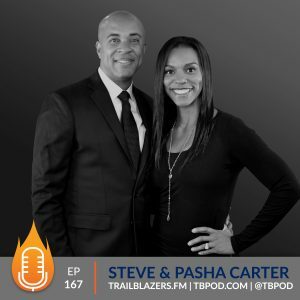 She writes, speaks, and coaches on topics including professional development, career transitions, overcoming trauma, and balancing personal values and career goals. Tiffany has been a TEDx speaker and has served as a panelist, moderator, and keynote presenter for various groups and organizations. 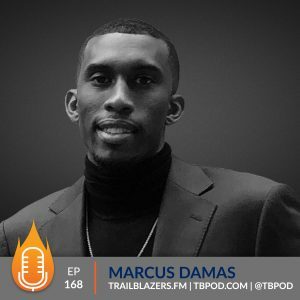 She also hosts a podcast called “How Does She Do It?,” where she shares practical insight and honest perspective on being grown.